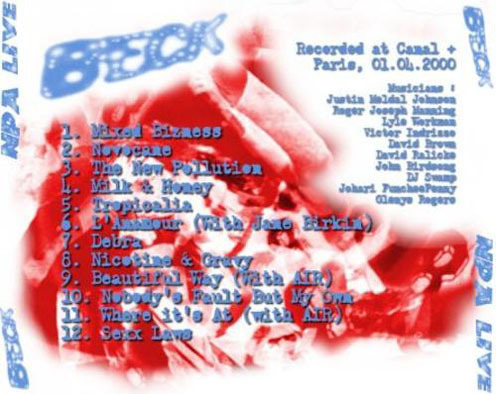 Beck was joined by Air and Jane Birkin on this french TV show. Air played more than a couple songs too, they're out there during the "Where It's At"--Nicolas is playing a theremin, no less. Also on "Where It's At," four backup dancers come out and bust some moves. I don't know who they are. 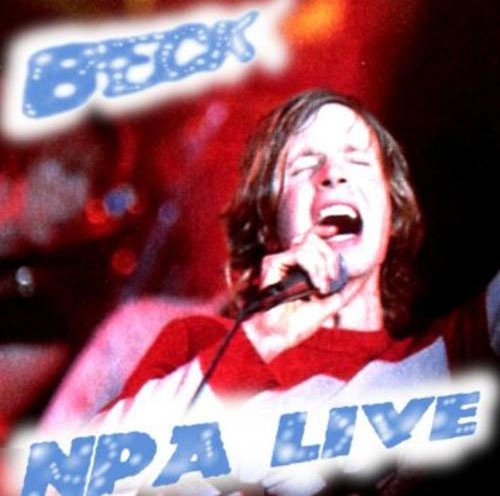 Beck also does some exercises during the song. The band then change into their insane "Sexx Laws" costumes for an epic finale. keyboards: Jean-Benoît Dunckel, Roger Joseph Manning Jr.
Synthesizer: Roger Joseph Manning Jr.